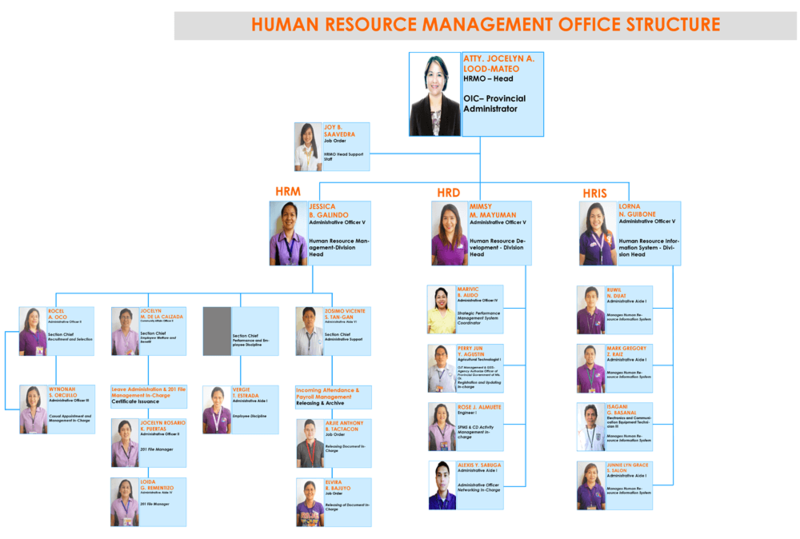 The Human Resource Management Office (HRMO) of the province was created as a strategic human resource management department by virtue of SP Ordinance No. 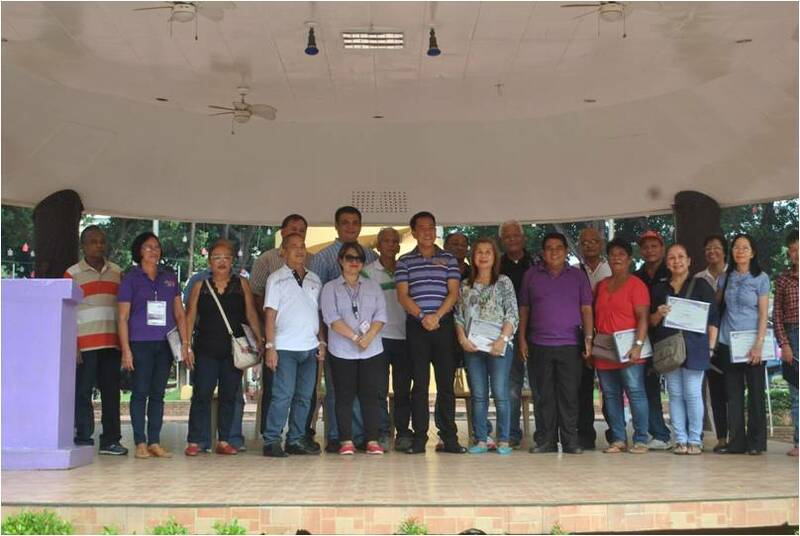 1236-2011 enacted on November 28, 2011 during the 43rd Regular Session of the Provincial Board, per endorsement of the LCE. 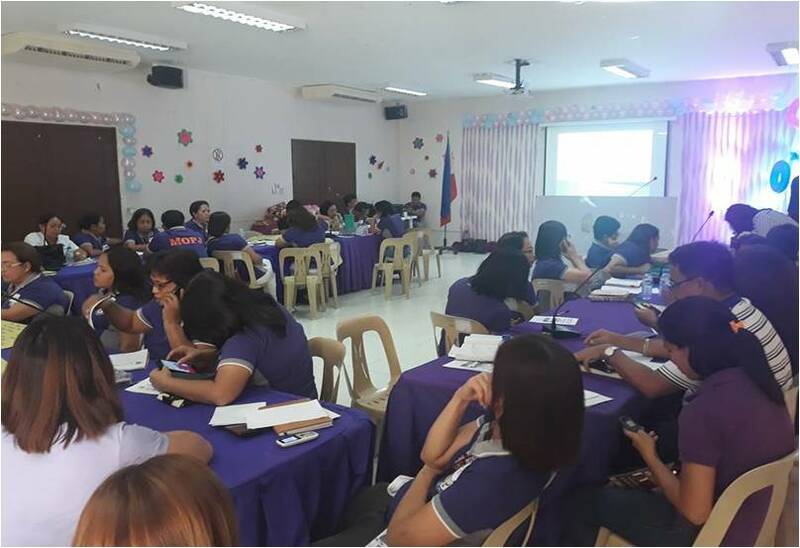 The new HR Department evolved from the previous Personnel Division under the Provincial Governor’s Office handling personnel management and maintenance of effective liaison with the Civil Service Commission (CSC) pursuant to CSC Memorandum Circular No. 19, s. 1992. It has now three functional divisions, i.e. 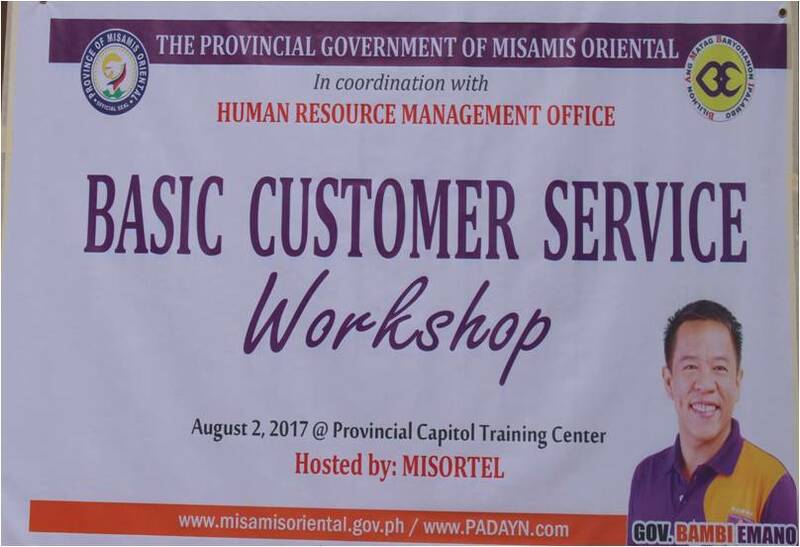 Human Resource Management (HRM) Division, Human Resource Development (HRD) Division, and Human Resource Information System (HRIS) Division with the fresh mandate to proactively embrace its strategic and developmental role in local governance and development administration.